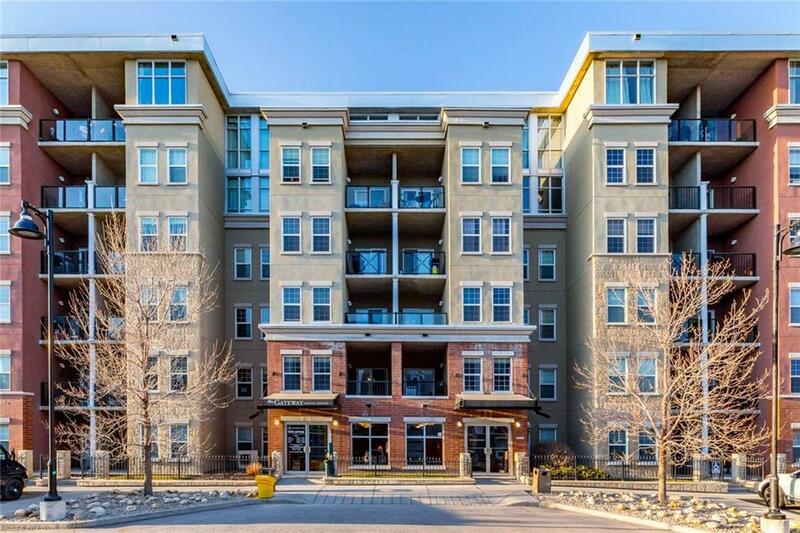 Newly updated PENTHOUSE Unit on the top floor overlooking the court yard featuring 9 foot ceilings with floor to ceiling windows. 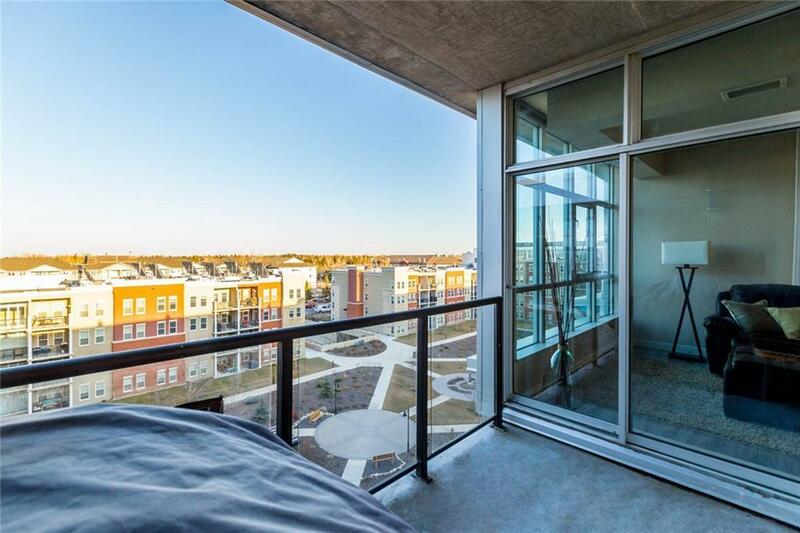 The unit features 2 large Bedrooms plus a den, 2 Baths & Underground Parking. 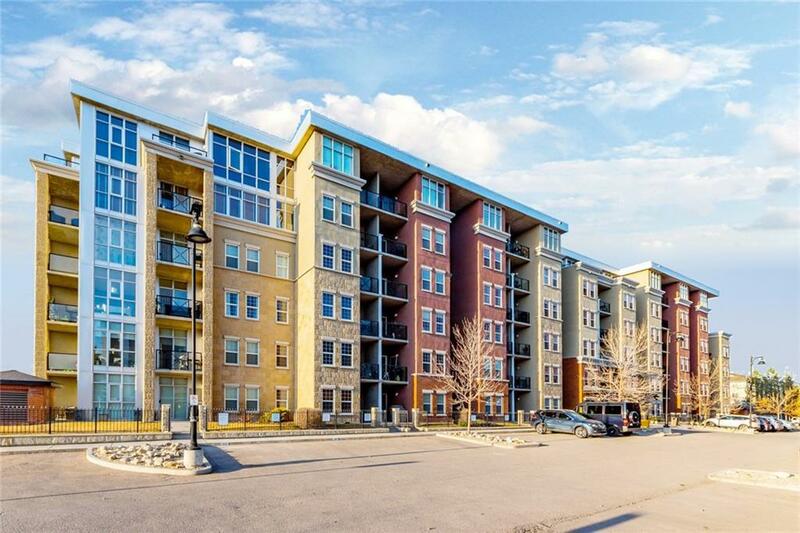 The open concept ideal for entertaining features granite counter tops, stainless steel appliances, large balcony with BBQ gas line, In-suite Laundry and brand new wide plank laminate flooring. 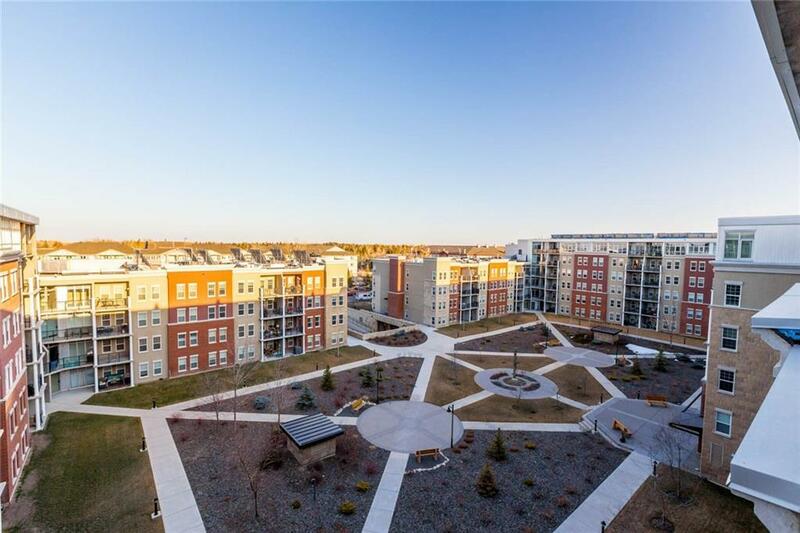 The Gateway building is infamous for its ideal location within walking distance to canyon meadows and Anderson LRT stations. Amenities in the building include Fitness Center, Social Room, Owner's Lounge, and Guest Suite.